Foundations is now online publication! Go to the Foundations page to see it and you will be surprised by the vibrancy of the new look. It features the same classic design, but is so much more accessible. Please check out the new features. Couples coaching is now available too. 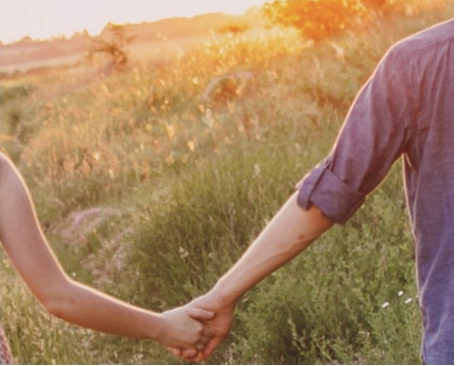 The Beirnes have received training in the Gottman method of relationship education and are providing support and techniques for couples that are experiencing relationship difficulties. Facing Ahead is a quiz that enables anyone to assess their relationship strengths and challenges. Each person responds to statements in 13 different categories. When both partners have taken the quiz, the app will compare their responses. It provides a great start for the "what's next?" conversation that is sometimes difficult to initiate. And FACET is still the highly approachable tool for engaged couples who want to know if they are going into marriage with the same expectations and goals. FACING AHEAD is live – take the quiz! !